Join as we celebrate the maritime wonders of Michigan. From great beaches and boating communities, to awesome restaurants, breweries and bars, you won’t want to miss the fun. The Michigan Maritime Celebration is to be held August 13-19, 2018 along the Shores of Muskegon, Michigan. 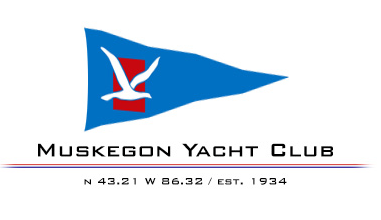 Every weekend boaters gather with family and friends to have fun along the west shoreline of Muskegon Lake or in the loving Arms of Muskegon Breakwater. 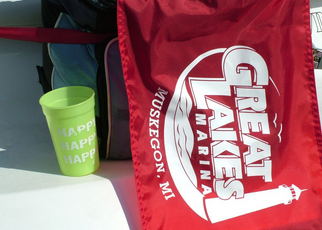 Join the fun as we Celebrate another fantastic Michigan summer day in Muskegon Michigan. Muskegon Boaters Dune Area (Docking at the Dune) or Muskegon South or North Breakwater Cove. Bring your games, food and beverage as we celebrate a Michigan boating tradition. Rafting with family and friends.